Volkswagen may be nearing a settlement over its criminal and civil investigations with the U.S. Department of Justice for $3 billion, Reuters reported. The agreement hasn’t yet been finalized but could be announced as early as next week, according to the report. A spokesman for Volkswagen declined to comment on the story. It’s unclear if the settlement would include any jail time for executives or employees, however similar agreements between the Justice Department and automakers such as General Motors and Toyota have avoided jail time. Prosecutors alleged that Volkswagen employees may have concealed evidence from investigators related to the company’s widespread diesel emissions scandal. 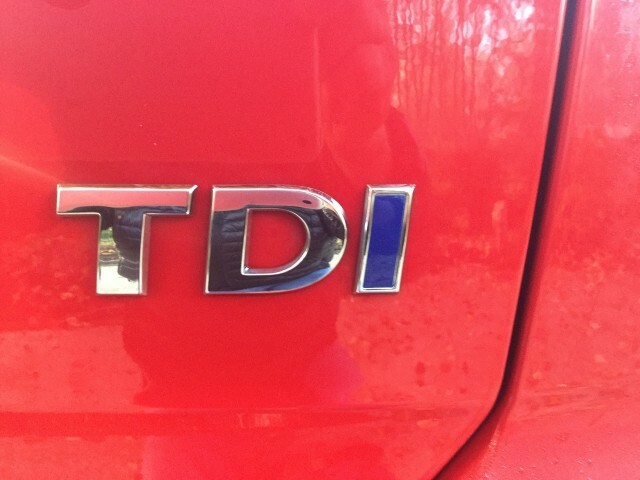 In 2015, VW admitted that hundreds of thousands of diesel-powered cars and SUVs exceeded allowable emissions levels by using an illegal “defeat device” to pass tests. The automaker agreed to buy back more than 300,000 cars and pay billions to the EPA for those claims. In addition to a possible settlement, VW also faces a lawsuit by the Federal Trade Commission that could push the eventual penalties and costs for the emissions scandal well past $17 billion in the U.S. alone. The settlement with the Justice Department would be one of the largest for an automaker. General Motors settled with the department in 2016 for $900 million over faulty ignition switches that contributed to the deaths of more than 100 people, and Toyota settled with the DOJ for $1.2 billion in 2014 after a probe into unintended acceleration in its cars. According to the Reuters report, VW is aiming to settle with the department before President Barack Obama leaves office. Separately, Reuters reported that the EPA has approved a fix for some affected VW vehicles including 2015 Volkswagen Beetle, Golf, Golf Sportwagen, Jetta, Passat, and 2015 Audi A3 models equipped with the EA288 engine.